Grill Spot offers the largest selection of Broil-Mate grill parts in Canada. 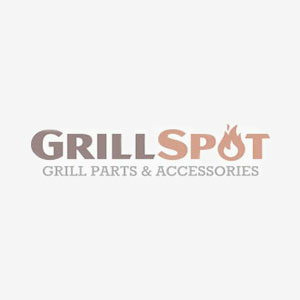 Our goal is to provide affordable replacement parts for your Broil-Mate barbecue grill to help you save on expensive international shipping costs. Please browse our catalog below for the most up-to-date selection of Broil-Mate BBQ parts in Canada. If you can’t find a part, just contact our friendly customer care team. We're here to help!